Be ready to grind through warm-weather workouts. 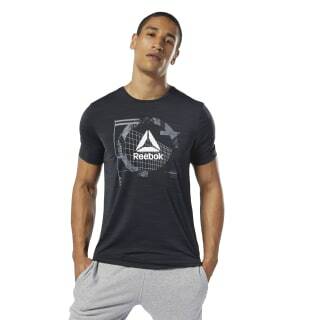 This men's training t-shirt has mesh details that offer relief from the heat, while sweat-sweeping Speedwick fabric takes care of moisture. 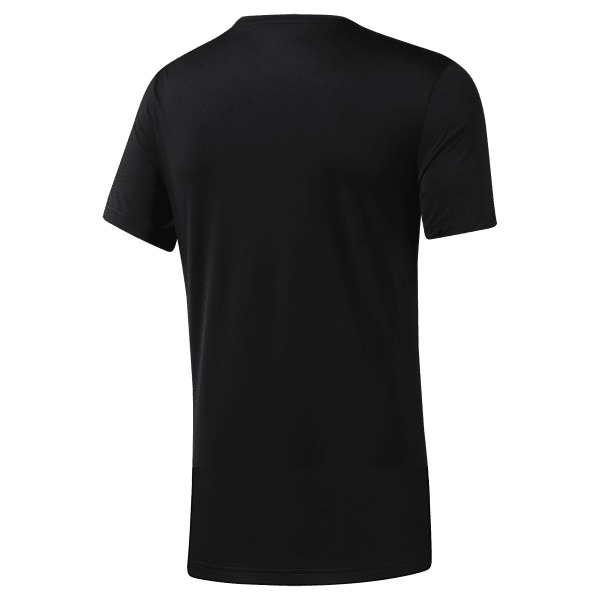 The tee is cut to fit close to the body, and it's made with a heavy dose of spandex for stretch.